International Association of Fire Chiefs to partner with Intermedix, Esri to build National Mutual Aid System. Once again, Intermedix are bringing emergency preparedness to those who need it most. 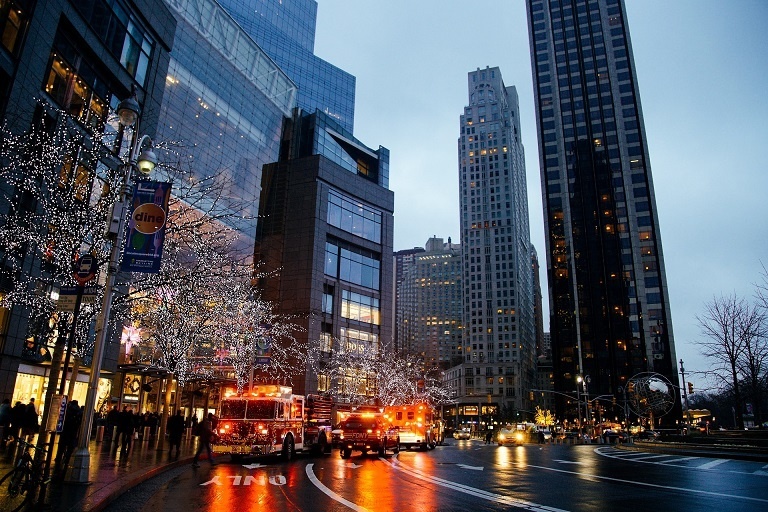 After partnering with Rockefeller Foundation's 100 Resilient Cities in 2016 in order to enhance network cities' emergency management efforts and resiliency goals, it has recently been announced that Intermedix will now partner with the International Association of Fire Chiefs in the US to help build the National Mutual Aid System - a tool that allows emergency response personnel to manage information sharing, event reporting, task management, and communications with partner agencies and organisations during mutual aid responses. As the sole partner of Intermedix for Australasia, we've witnessed first-hand WebEOC's (Intermedix's flagship product) ability to support and enable robust, transparent, and streamlined emergency preparedness and response efforts within a number of major policing and emergency authorities throughout Australia and New Zealand. The International Association of Fire Chiefs (IAFC) announced this week an agreement to partner on building the National Mutual Aid System (NMAS) with health and safety solutions company Intermedix and spatial analytics company Esri. The NMAS will replace the IAFC’s Mutual Aid Net tool built in 2008. Emergency response personnel use the tool to manage and track resources during mutual aid responses. The NMAS will use Esri’s ArcGIS, a location intelligence platform, and Intermedix’s WebEOC, a crisis information management software. 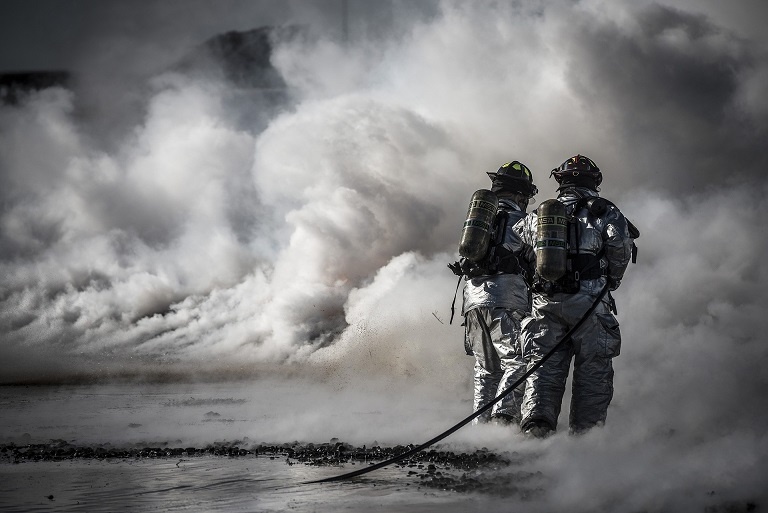 WebEOC will allow IAFC to manage information sharing, event reporting, and task management as well as connect with partner agencies and organizations during response efforts. ArcGIS will add a location element to this information management.